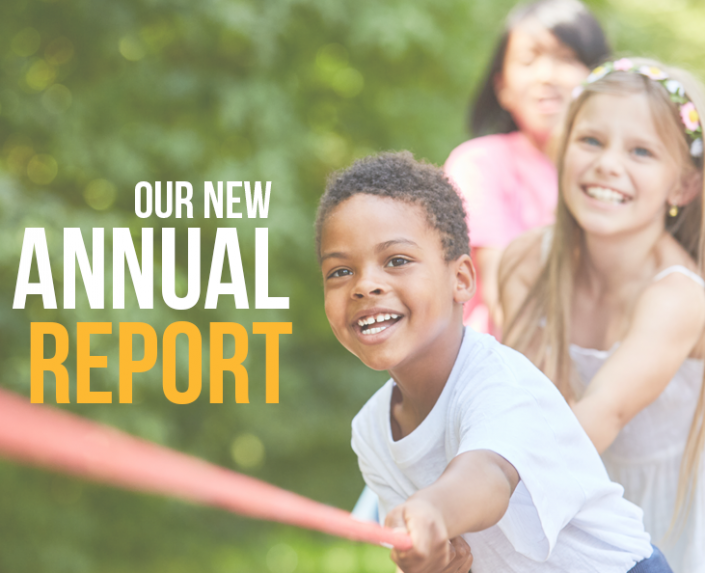 Welcome to the April Newsletter Edition! 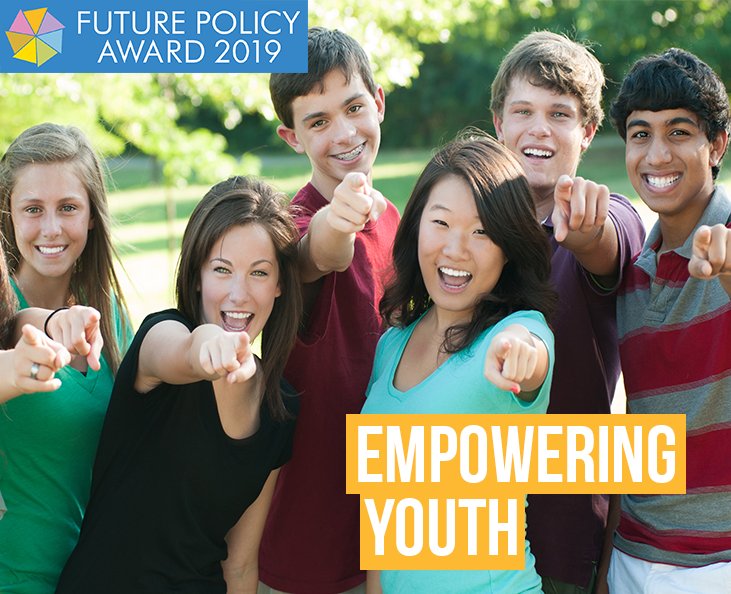 Future Policy Award 2019: Nominations are open. Support for the Fridays for Future Demonstrations. 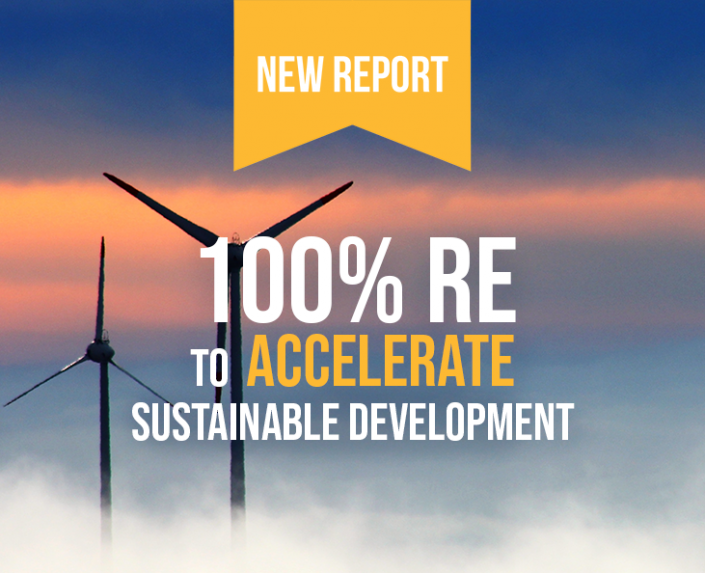 On the way to 100% RE in Bangladesh. Reversing the financial interests in fossil fuels and the nuclear arms. We at the World Future Council envision a sustainable, just and peaceful future where universal rights are respected. To achieve this, we research, identify and spread the best and most sustainable policy solutions worldwide. 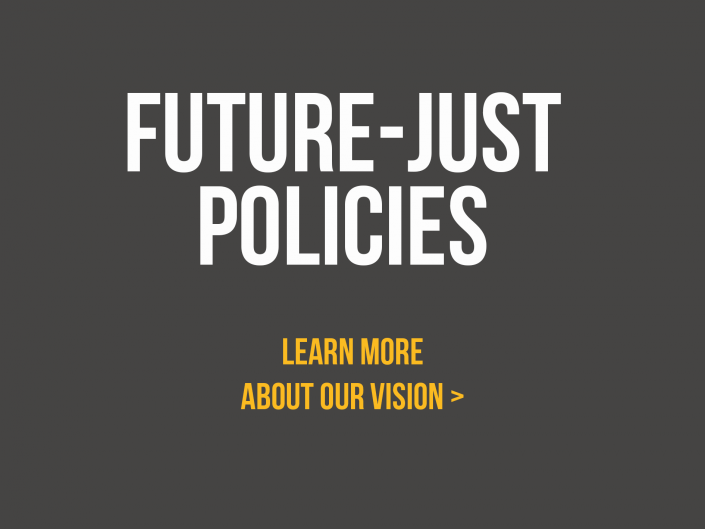 In close collaboration with civil society groups, members of parliament, governments, businesses and international organisations we research future-just policies and legislation. 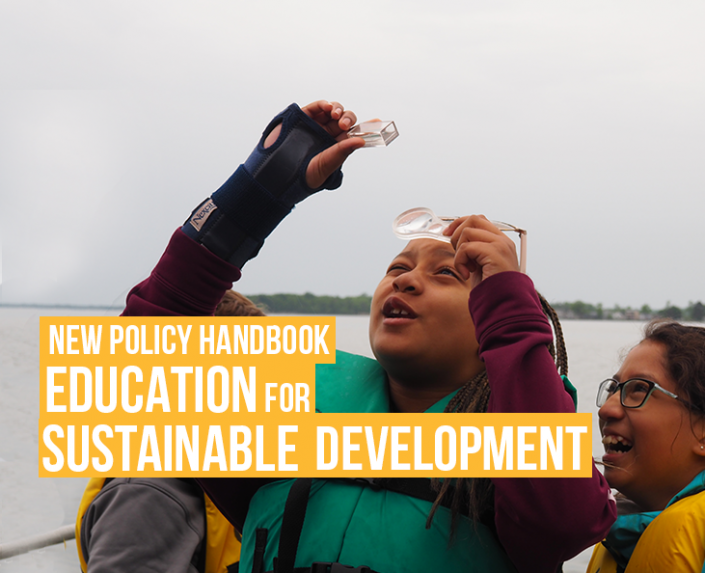 We raise awareness of best policies and bring together policy-makers from different sectors and parts of the world to create comprehensive solutions to global challenges. We advise decision-makers, offer them tried and tested courses of action and support them in the concrete implementation of new policies.